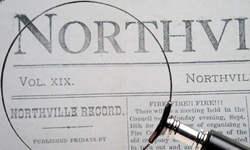 Search and view issues of The Northville Record from 1869 - 2016. 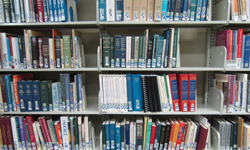 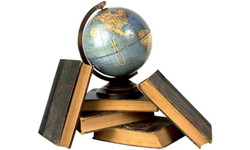 Search more than 90 printed sources for information. 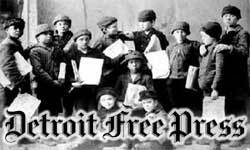 Search and view issues of The Detroit Free Press from 1831 - 1999. 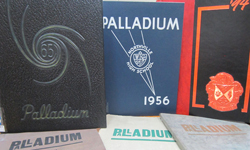 Northville High School yearbooks from 1921-2012. 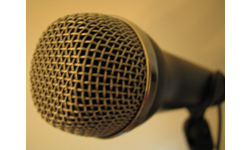 Hear and see community residents share their stories and memories of our hometown.